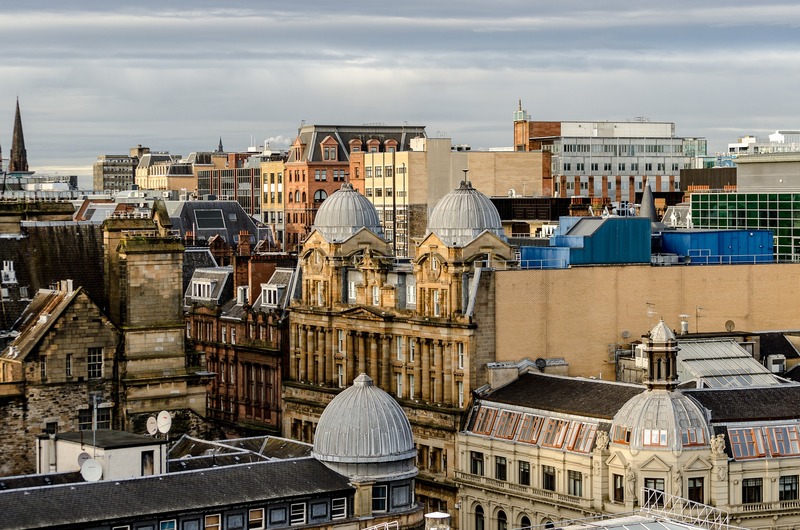 With a thriving music scene, an abundance of acclaimed museums and popular for its diverse food and fashion offering, you should never be short of things to do when you visit Glasgow. In fact, there’s so much on that finding things to do in Glasgow can seem quite intimidating! To ensure that your trip to the city is as care free as possible, we’ve pulled together our top 10 Glasgow events for September 2018. Cirque du Soleil brings its acrobatic magnificence to Glasgow for 5 nights. Famous across the globe for creative and artistic performances, this show drops you into the world on insects in a carnival like performance of colourful bird and bee costumes. A walking tour with a free pint of Glasgow’s most famous lager at the end of it! 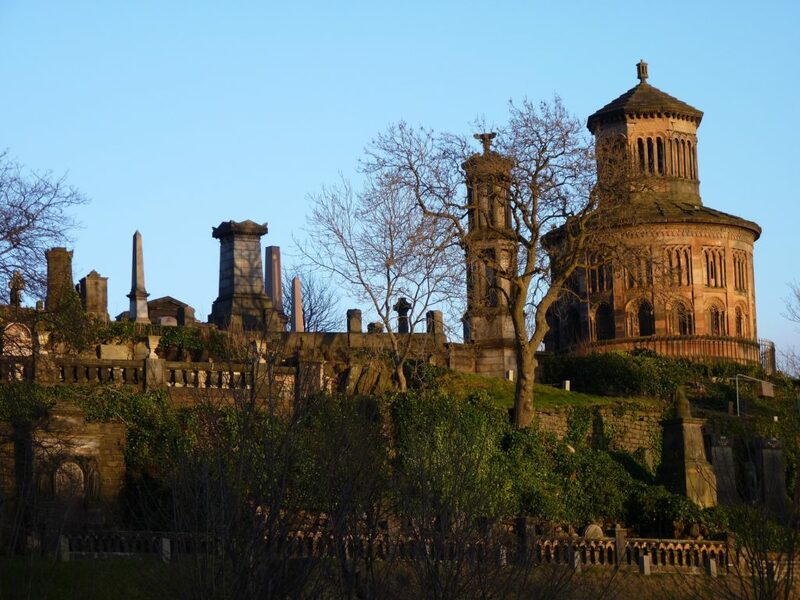 Tennent’s Brewery are offering heritage tours of the city, offering a glimpse into stories behind some of Glasgow most scenic spots, including the Necropolis and Ladywell. If the human Glasgow entertainment scene hasn’t appealed to you, then perhaps the SEC’s Dog Lover Show might be more up your street? With 150 doggy themed stalls, meet and greets with dog experts and plenty of canine tricks and stunt shows, there’s plenty to keep an entire family of animal lovers entertained. This annual festival celebrates architecture, heritage and culture, allowing visitors to delve behind the scenes of some of the city’s iconic buildings and organisations – normally closed off to the public. From the enormous Glasgow City Mosque to the Hidden Gardens (formally the old Coplawhill Tramworks), venues swing open their doors and allow you to satisfy your curiosities. For shopaholics looking for a vintage, one-off find, the Vintage Kilo Fair (featured in Elle, Stylist and Marie Claire) returns to Glasgow, filled to the brim with retro stylish pieces. Here you can fill your boots with fashion for prices that won’t break the bank. Grab your Spiderman suit and head over to the SEC for the most imaginative and diverse offering in Glasgow entertainment. Hosting famous comic creators, celebrity q&a’s and cosplay competitions and stalls, Scotland’s biggest Comic Con is not one to be missed. 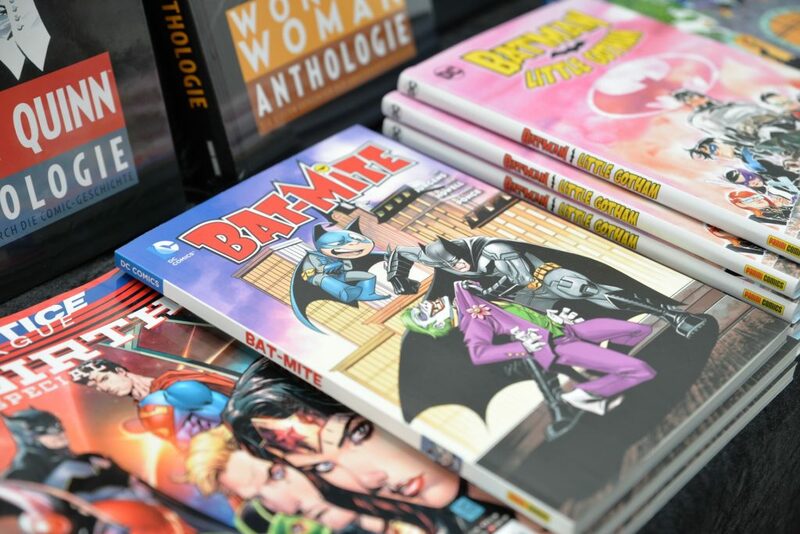 We don;t even think it matters whether you’re a comic fan or not! The princess of pop will be performing her Golden Tour in Glasgow for one night only, showcasing songs for her newest album. Get your tickets before she sells out! Alongside the support of the London-based Fine Art Restoration Co, the Argyll Street Arches have embarked on a 5-month project to restore three Banksy murals that were painted over after being created in 2001. Specialist conservators will be working to bring the pieces back to their natural glory and have permitted the public to go and visit them doing so. Located right in the heart of Glasgow’s city centre, Blythswood Square Apartments offer luxury serviced accommodation, the perfect place to stay whilst discovering what’s on in Glasgow. For more information about our stylish rooms, visit our holiday apartments.